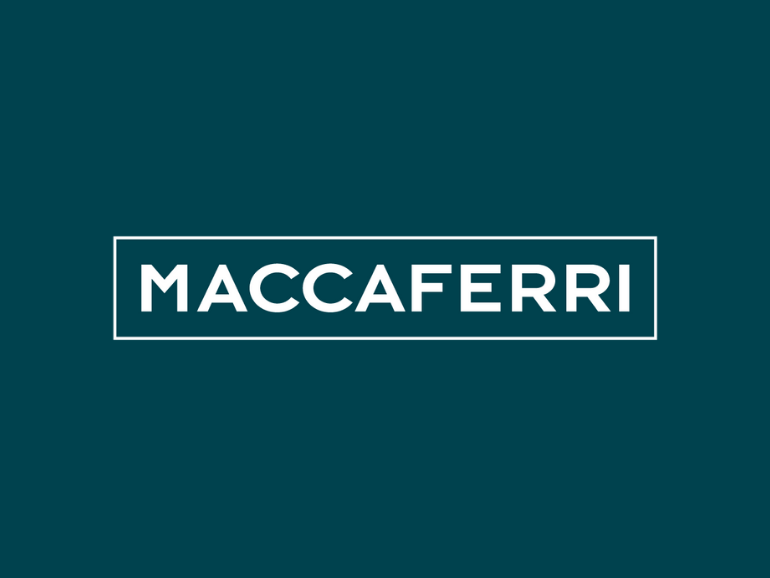 The Board of Officine Maccaferri S.p.A. (Maccaferri Group), chaired by Alessandro Maccaferri, has approved the interim financial statements for the period ending September 2018. The quarter confirmed the positive trend highlighted in the previous quarters. For more information, please see the Press Release Maccaferri Q3 2018.